James and his wife, Harriette had retired to Port Angeles after many years of owning Bleitz Funeral Home in Seattle. 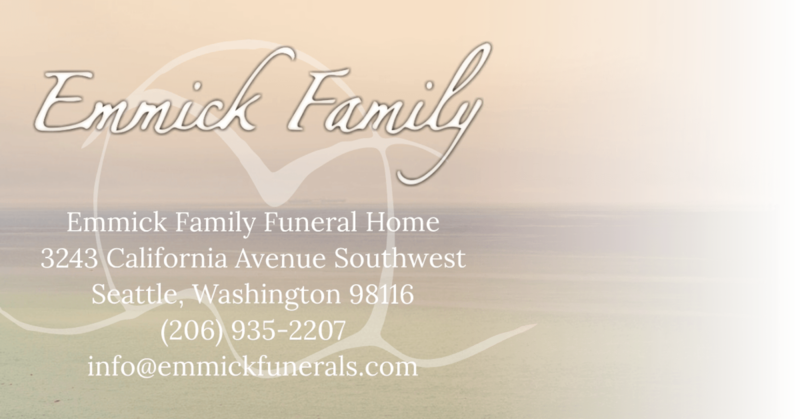 James was a funeral director along with his younger brother, Lawrence who had owned and operated the funeral home which their father, Jacob J. Bleitz founded in 1905. James became a licensed Washington State Funeral Director & Embalmer in 1926 at age 22. James also operated the Kirkland Funeral Home in Kirkland, Washington in the 1930s. James was a Mason and a member of the Seattle Yacht Club and had many passions, including Indian Motorcycles and boating around the Puget Sound. He owned several yachts over the years such as the Jolly Roger, MV Teal, the Bleitzen, and the Bleitzen II. James was married to Margaret L. Harvin on November 18, 1925, Dorothy A. Dissel in 1943, and Dorothy T. Bleitz, who passed away in 1966. Later in life, James married Harriette aboard their boat, the Bleitzen. Mr. Bleitz was known as a generous man, who would literally give you the shirt off of his back to help someone in need. 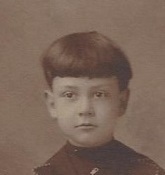 Preceded in death by his mother and father, Jacob & Irene Bleitz and little brother, Lawrence "Larry" Bleitz. Masonic rites of Rose Croix services were held at Bleitz Funeral Home prior to the viewing and funeral services. Graveside services were held at Mount Pleasant Cemetery on Queen Anne Hill, Seattle, Washington.